​One of the fiercest and longest rivalries in the NFL is between the Green Bay Packers and Chicago Bears. Both teams have fought over division and conference championships, but now, they appear to be fighting over a top offensive free agent. 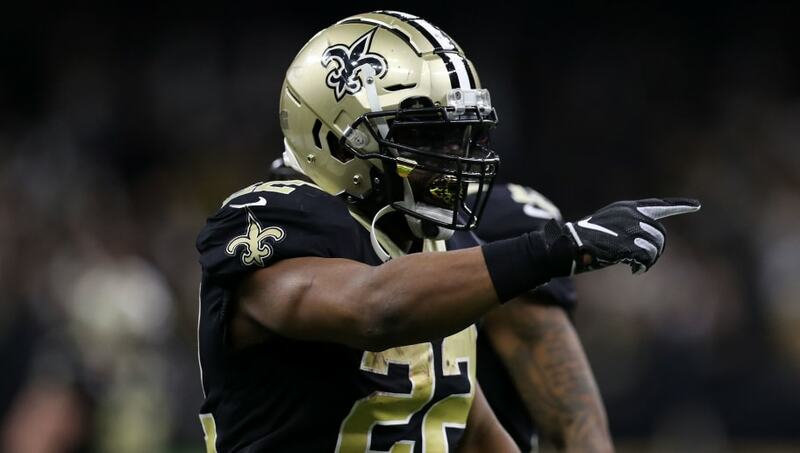 According to NFL insider Ian Rapoport, the Bears and Packers are both interested in signing running back ​Mark Ingram. ​​Chicago appears to be all-in on Tarik Cohen as the team's starting running back for the foreseeable future. As a result, the team is ​shopping Jordan Howard, and if he's moved, there will be a void at RB. Interestingly enough, general manager Ryan Pace was part of the New Orleans Saints front office that selected Ingram in the 2011 NFL Draft. As for the Packers, Aaron Jones is the RB1 on the depth chart, but after two consecutive playoff absences, the organization is looking to bulk up on offense. Adding Ingram would provide a spark in Green Bay under new head coach Matt LaFleur. Ingram and Alvin Kamara were, arguably, the best running back duo in the NFL. Both Chicago and Green Bay are looking to sign the Alabama product in order to produce similar results that fans and experts witnessed down in the Big Easy.